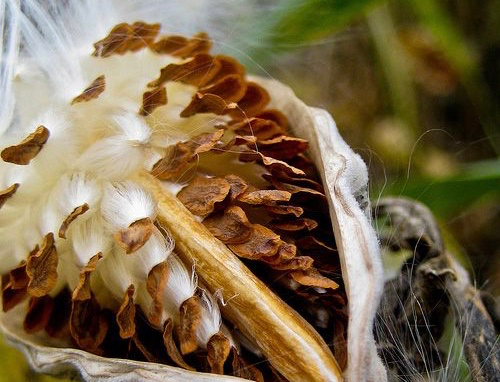 NeoRio is a themed and curated event propagating creativity and cross-pollination between artists, conservationists, scientists and others interested in protecting and celebrating our local communities and wild lands. The ancient relationship between humans, our fellow creatures and our environment is a complex story of interdependence. NeoRio explores this story through innovative artworks and happenings. 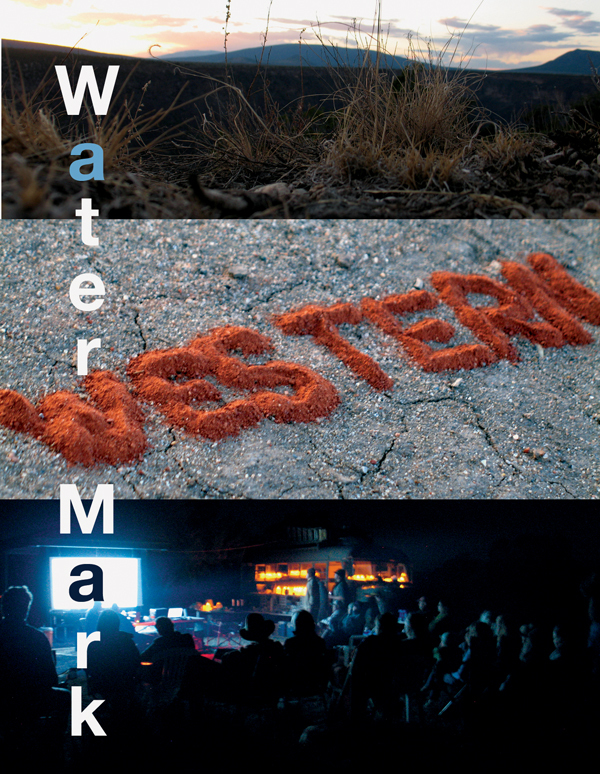 It asks: what is the role of art in experiencing and protecting wild lands and what is the role of wild lands in art? This year NeoRio asks these questions through the theme, “Water Mark” in the artwork of Daniel Richmond and Films by the Wild Earth Studio Team. Daniel describes his sculptural installations as “ephemeral, participatory and often involve language that references the endangered nature of many global species and cultures.” The Wild Earth Studio Films were shot during the “artists rendezvous” on site at Wild Rivers in May 2011 and edited by John Wenger and Andrew Rising. 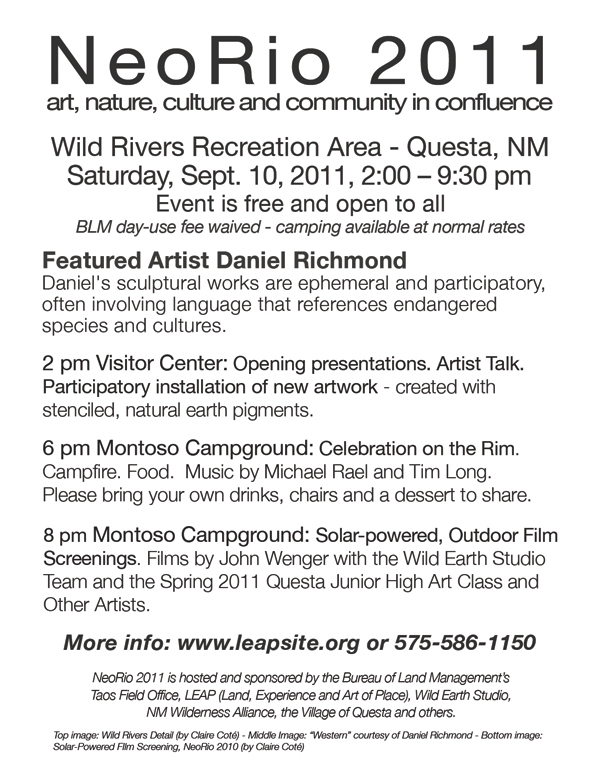 Hosted by the BLM Taos Field Office, NeoRio is organized by us, LEAP (Land, Experience and Art of Place), in collaboration with New Mexico Wilderness Alliance, John Wenger of Wild Earth Studio, the Village of Questa, HEREKEKE and others. To learn more or become a NeoRio sponsor or volunteer email Claire at emailforleap@gmail.com or call 575-586-2362.